In this episode of First Things First, I sit down with Ricardo Buranello from Telit to talk about one automotive manufacturer’s IoT journey. Ricardo shares with us his insights from working with industrial IoT clients about the value that an outside IoT vendor can bring to any organization. Ricardo tells a laugh-out-loud story of how one major automotive manufacturer found a very surprising and human story behind their machine’s data. Using his experience working with manufacturers implementing IoT, Ricardo offers advice for organizations that are considering developing their own IoT applications. Stay on your toes. When it comes to IoT implementation, agility is essential if you want to quickly adapt to your organization’s needs. Looks outside your organization. There’s no need to develop new IoT applications when the right tools are already out there just waiting to be implemented. Keep an open mind. If you only design your solution to collect the data points of today, you’ll miss the opportunities of tomorrow. Ricardo Buranello is the VP of Global Sales, Factory Solutions at Telit. With a strong background in management, strategic planning, sales, and manufacturing, Ricardo has worked in a number of different positions at Telit during his decade-long tenure. You can reach out to Ricardo Buranello on LinkedIn. 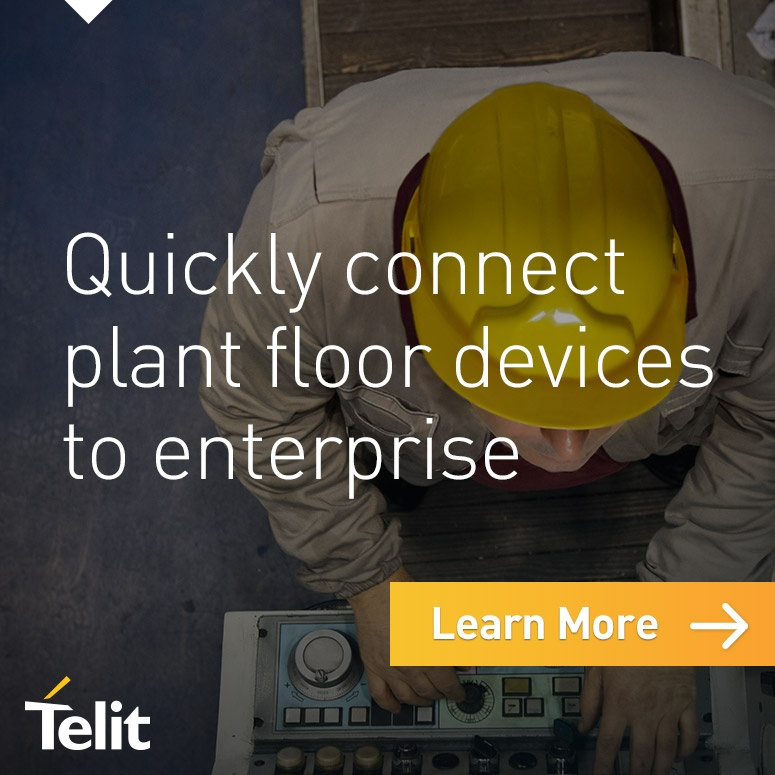 Learn more about Telit and access a wealth of IoT resources at www.telit.com or request a free one-hour consultation with an IIoT specialist. 0:57 – Meet Ricardo Burnello, VP of the IoT Factory Solutions team at Telit. 3:45 – Learn more about the technologies Telit offers for the manufacturing vertical. 5:17 – Ricardo reveals why he thinks it’s better to buy rather than build IoT applications. 7:20 – Ricardo brings us a “love story” from the factory floor from a large tier one automotive manufacturer. 11:38 – Ricardo shares why this automotive manufacturer decided to work with an outside IoT vendor rather than building the infrastructure themselves. 12:40 – Ricardo explains the ultimate business outcomes for this automotive manufacturer. 14:25 – Find out more about bringing data from the device to the back end (OT to IT) for IoT, in both factory and non-factory applications. 17:25 – Chris wraps up the podcast with a few key takeaways from Ricardo’s IoT factory love story. 18:00 – Find out where you can connect with Ricardo and find a lot of great IoT resources or reach out to one of Telit’s IoT experts.